Tom is an ideal guide. 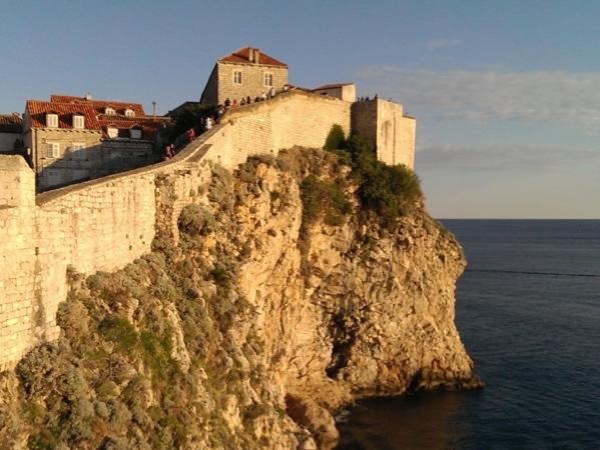 He is incredibly knowledgable about the history and culture of Dubrovnik. We loved the tour and would wholeheartedly recommend it to visitors of the city.